Some people think paying for a boiler service is a waste of money, but that isn’t the case at all. 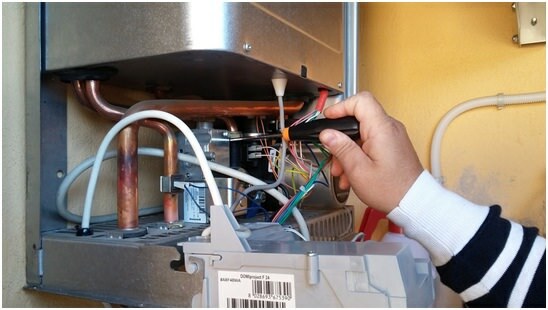 When your boiler is serviced, the engineer will perform checks to see if it’s running efficiently. The age of your boiler and the model you have determine how efficient it is, but a regular service will improve the efficiency and save you money on energy bills over time. If your boiler isn’t serviced regularly, it may need to be replaced, and you’ll see a hefty lump of your savings disappear. Servicing costs are much cheaper and enable you to avoid a very expensive boiler replacement. If you do need to replace your boiler, there are Cheltenham boiler installation companies such as http://www.hprservicesltd.com. Carbon monoxide poisoning affects many people each year. It’s a serious issue with life-threatening consequences. The Department of Health states that 4000 people per year go to hospital with carbon monoxide poisoning, and a malfunctioning boiler is one of the leading causes of the illness. The symptoms include dizziness, vomiting, headaches and a loss of consciousness, which can all be mistaken for other illnesses. 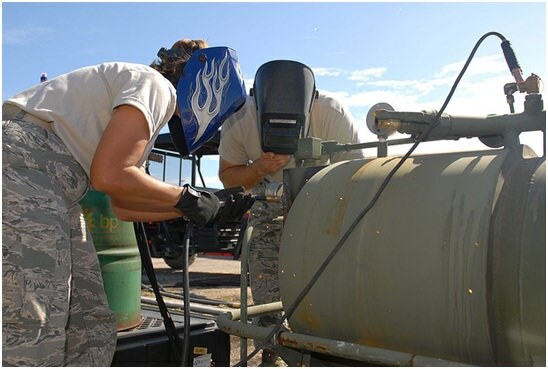 Having a regular service can detect issues and prevent carbon monoxide poisoning from occurring. Most boiler warranties require you to have an annual service. If you do not, it’s likely your boiler won’t be replaced for free and you’ll have to purchase a new one. You also won’t be able to claim costs for any repairs. Landlords should also be aware that it’s a legal requirement to have boilers serviced regularly. The safety of tenants is a landlord’s responsibility, and all gas appliances should be regularly checked and repaired.